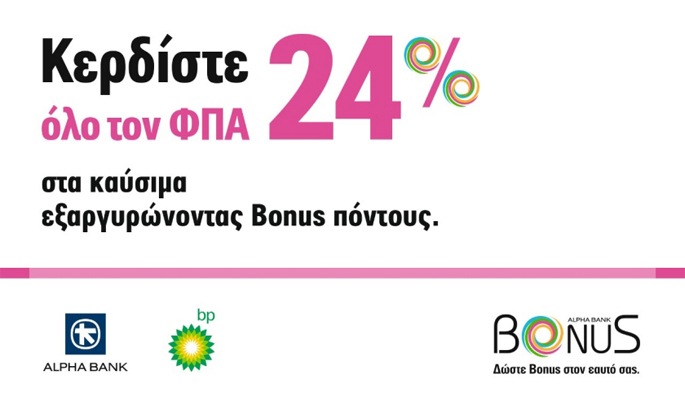 The gas station BP Makridou – Karalidis was established in August of 1993 under the brand name Euroil and then in 1998 collaborated with BP company. It is a family business. Our team consists of a four person specialized staff. Every year, our gas/fuel station innovates in it’s services and it’s unique design. 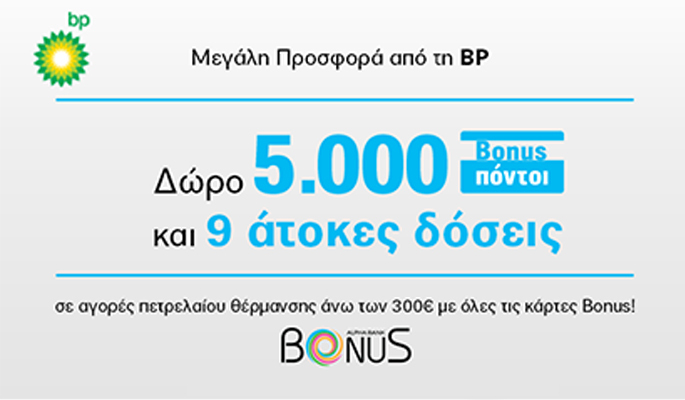 Our gas station is advertised in the official BP seminars in whole Greece and it’s photos have been published in BP company’s centrals located in England. We welcome customers from every corner of the world, who write their impressions in our review book as you can see below. With just one phone call we are next to you and your beloved people to offer you warmth every winter. We guarantee your home’s heating with BP heating oil always trustworthy and economically. Did you travel a long trip and need some rest? We provide a comfortable and well designed place for you to rest and enjoy a delicious coffee or a snack. All of our products are at an affordable price and also we provide exceptional services. 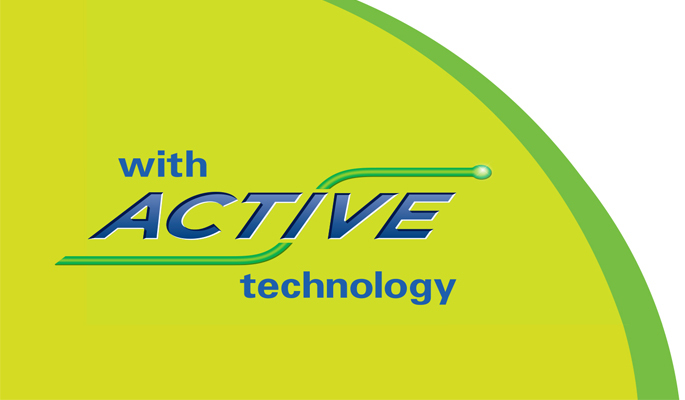 We provide free and fast wireless network and also tablets for your fast and comfortable internet navigation. Are you searching for information about a trip? Just surf the internet? Write a review. In our gas station you can do it easy and fast. 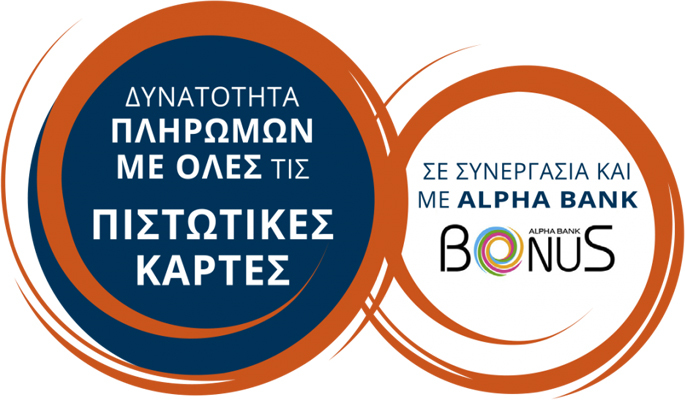 Βeyond immediate and exemplary service we want you to feel safety in your transactions. This is achieved because we provide full collaboration with all bank programs. Choose any program that suit your needs and earn unique offers. We may be a small family business which offers top services but we are also part of a big company like BP worldwide and we provide all bp programs in general. We also accept Visa, American, agricultural card and much more. Just hover over with your mouse to the indicated parts in the car to see more details. 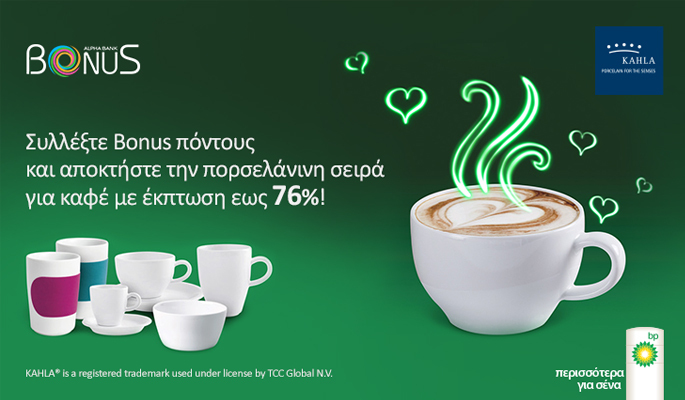 Using cards of National bank in your transactions you gather go4more points with which you earn various bonuses. The biggest Bonus reward program offers unique benefits. Buying fuel with Bonus cards gives you the opportunity to use them for unique offers. Redeem Bonus Points and get the stylish porcelain coffee series, consisting of mugs, cappuccino cups, espresso cups and bowls. 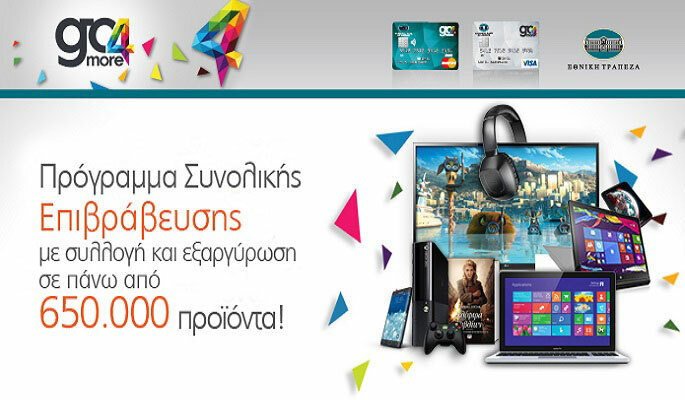 Collect Points using Bonus Cards and earn VAT. The more points you collect the greater the discount. The common fuel that is being used can cause residues concentration in some parts of the engine, this issue can cause many problems some of which are bigger fuel consumption and loss in performance. Our new fuel with ACTIVE technology face that problems and also can offer up to 61 extra kilometers with every refill.